It was a busy weekend for Tinie Tempah who chartered a private helicopter to London. 43. 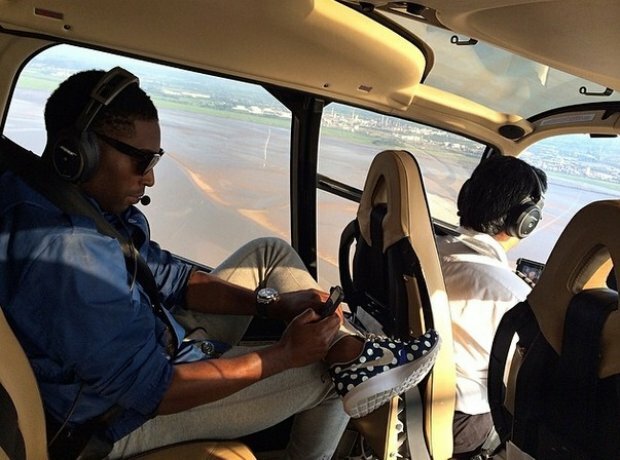 It was a busy weekend for Tinie Tempah who chartered a private helicopter to London.